Love Logic at the Nile | Night and Day | Style Weekly - Richmond, VA local news, arts, and events. Players from two of Richmond’s best-known and long-gone bands, the Good Guys (ska-rock in the 1980s) and Jazz Poets Society (alt-hip-hop in the 1990s), joined forces to form the nucleus of Love Logic. 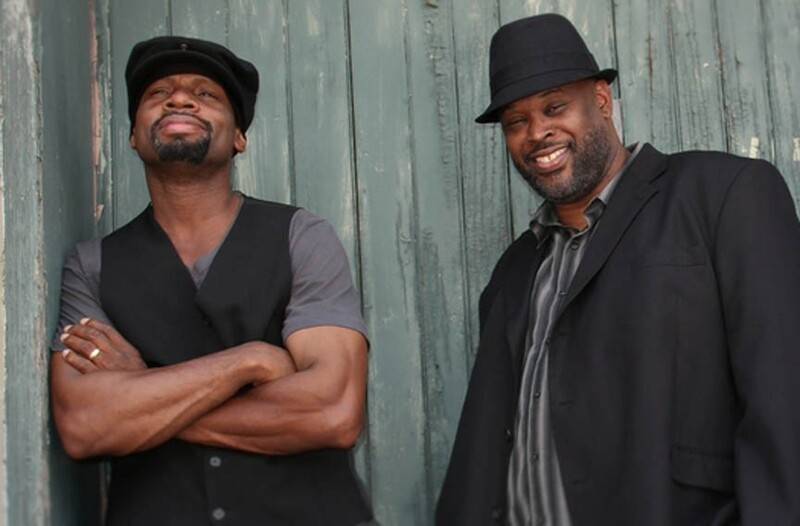 Chuck Dawson, former bassist with Jazz Poets Society, calls the music that he and former Good Guys guitarist George Armwood make “garage-flavored soul.” The duo came together after Armwood heard tracks that Dawson recorded for another project and said he wouldn’t mind joining in. An EP is due in mid-November, but you don’t have to wait that long to hear them. Love Logic performs at the Nile on Wednesday, Oct. 31, at 10 p.m. Free.